Mr. Samuel Jackson affectionately known as "Daddy Sam", and "Mr. Sam" entered into God's Heavenly gates on Wednesday afternoon September 26, 2018 at St. Joseph's Hospital with his loving family by his side. Mr.Sam was born in Sylvania, Georgia to the parents of Peter and Mariah Jackson, Sr.. His parents preceded him in death as well as two brothers and a sister. He received his education in the public schools of Screven county. He graduated from Chevron Standard Service Management Training Program in 1970. He was married to Ms. Lena Fulcher for over 47 years. Mr. Sam was one of the owners of Jackson Brothers Car Care Center which is one of the oldest and most successful African American Businesses in Savannah Chatham County. 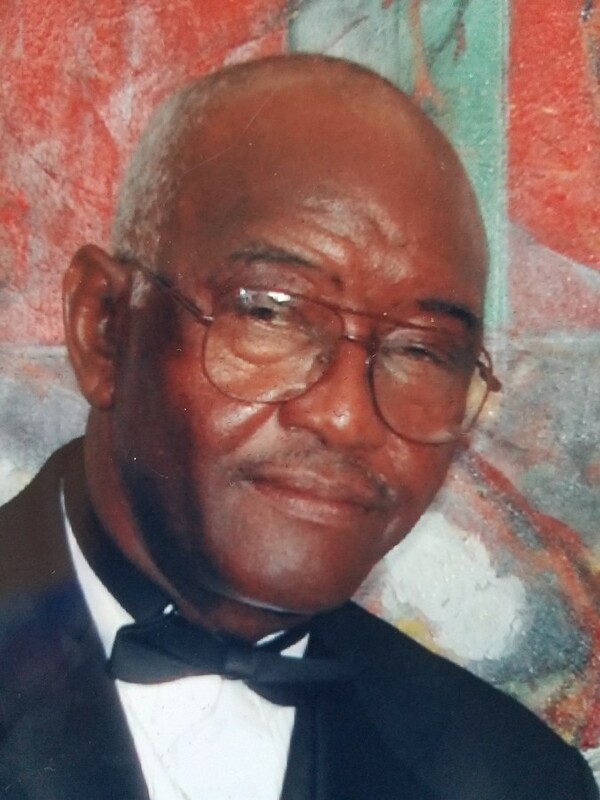 He was a devoted and loyal member of New St. Luke A.M.E. Church where served as Trustee Pro-Tem. He leaves to cherish his memories, a loving and devoted wife, Mrs. Lena F. Jackson; three sons, Mr. Stanley (Monica) Fulcher of Sylvania, GA, Mr. Andra (Janice) Jackson, Sr. of Montgomery, AL, Mr. Kevin L. (Tara) Jackson; his only daughter, Mrs. Shakira J. (Dexter) Scott; brother, Roy L. ( Alvernia) Jackson; two sisters, Mrs. Mary J. (James) Murray and Mrs. Virginia Jackson of Philadelphia, PA; six grandchildren, Mr. Quovious (Martika) Jackson, Ms. Andrea Jackson of Montgomery, AL, Mr. Andra Jackson, Jr. of Montgomery, AL, Ms. Kiana Fulcher of Sylvania, GA, Ms. Symphony Scott and Ms. Paris Jackson; great grandson, Master Mason A. Jackson; A multitude of other loved ones and friends. Funeral services will be held 11:00am Tuesday, October 2, 2018 at New St. Luke A.M.E. Church 1007 Joe Street Savannah, GA. Rev. Stephen Lee Pastor/Eulogist. Interment Hillcrest Abbey West.. Public viewing 10:00am-6:00pm Monday, October 1, 2018 at the Chapel of Bynes-Royall. Professional services entrusted to Bynes-Royall Funeral Home.